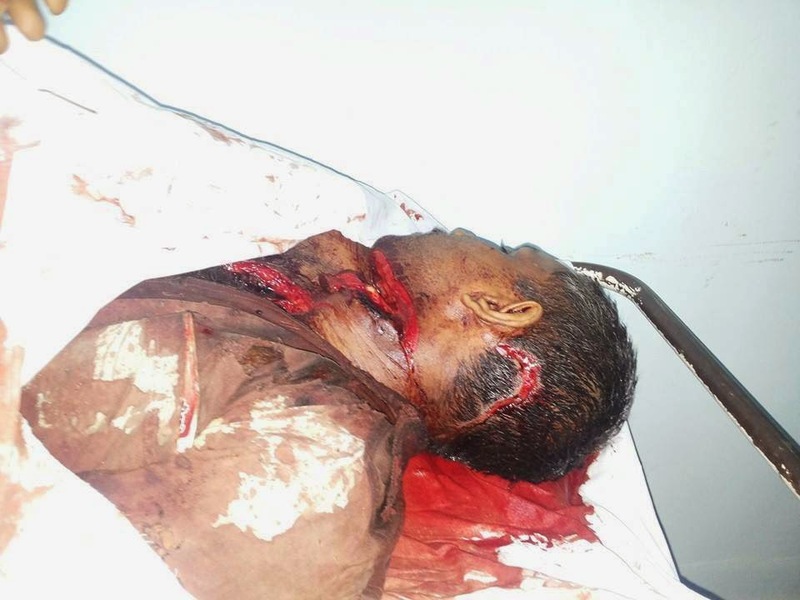 Brutal murder of a dedicated worker of RSS in Kannur (Kerala) by frustrated CPM goons. RSS strongly condemns this cowardly act : Dr. Manmohan Vaidya, Akhila Bharatha Prachar Pramuk. CPM has initiated the politics of murder in Tellichery, Kannur once again. Today they attacked RSS Kannur district Shareerik shikshan pramukh Manojkumar with bombs, hacked him with sharp edged weapons and beheaded him. 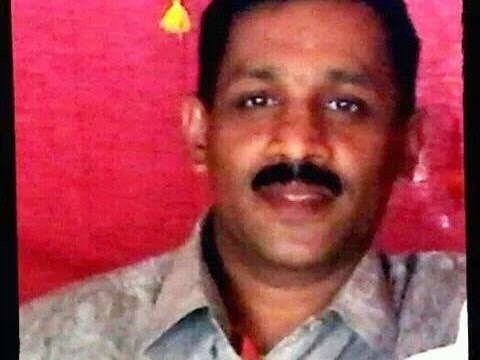 This is the second Sangh worker to be killed by the CPM at Kannur this week. This time the victim was RSS Kannur district Shareerik Shikshak Pramukh Elamthottathil K Manoj( 42 ) of Kathirur Diamond Junction. Another swayamsevak Kolaprath Pramod, who was travelling with him has been critically injured in the attack and admitted to the Kozhikode Medical College. The incident happened at around 11 o’clock today morning at Kathirur Ukkaas Motta. Manoj was travelling in an Omni van from his house when bombs were hurled at the vehicle at Ukkaas Motta. Following this, the van lost control, hit a nearby wall and stalled. The assailants rushed at the van, pulled Manoj out and hacked him to death. After this they chopped off his head.